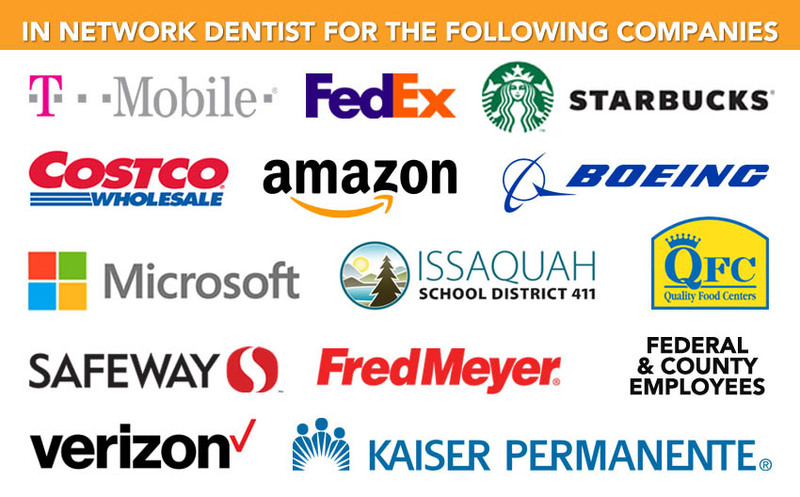 Remarkable Smiles in Issaquah, WA, is a Regence BlueShield dental insurance network partner. Having insurance for preventive and restorative services makes necessary dental care affordable and accessible. With coverage from your dental policy, there’s no excuse not to go to the dentist! After all, lower out-of-pocket costs mean affordable preventative care and procedures. We work with several insurance providers to provide our patients with quality dental care at affordable prices. Remarkable Smiles is proud to be an in-network dental clinic for Regence BlueShield. Whether you’re looking for a plan that eases the financial burden of major dental work or you simply don’t want to keep paying for basic cleanings and related services, Regence BlueShield offers solid coverage options that we can use for your benefit. Regence BlueShield is an independent licensee of the Blue Cross and Blue Shield Association. Blue Cross and Blue Shield provide a variety of medical programs and resources to those living in the State of Washington, including dental plans. Coverage for dental services is provided through their Expressions dental plan. This plan features an annual maximum coverage of either $1,000, $1,500, or $2,000, depending on the individual policy. Those with Regence BlueShield insurance receive 100% coverage for eligible preventative care services. The deductible is waived for these treatments. After the deductible is met, any restorative dental work is covered up to 80%, and major dental services have 50% coverage. The Expressions plan also has available options for orthodontic services. Please check your policy for additional details, or give us a call and we can find out for you. 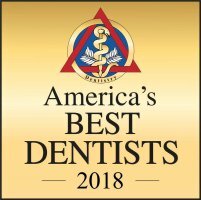 Remarkable Smiles provides a full range of comprehensive dental care services to our patients in Issaquah, WA. We handle preventive dental work, such as fluoride treatment and X-rays, as well as more in-depth procedures. Visit our office to get started on a treatment plan that allows you to take full advantage of your Regence BlueShield dental plan. We provide the best oral health care possible for you and your family. As a Regence BlueShield in-network dental clinic, our staff will explain your coverage and deductible costs. We also accept other dental insurance providers, so call us to learn more. The team at Remarkable Smiles will walk you through the details of deductibles and coverage limits. We are here to assist you in any way that we can. 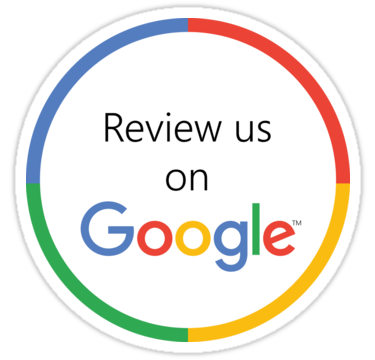 Contact us at (425) 391-0484 to schedule an appointment at our dental office in Issaquah, WA!